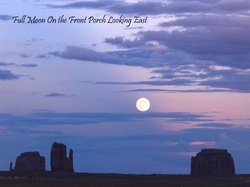 Welcome to Teardrop Arch Bed and Breakfast website. 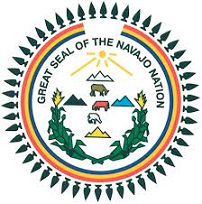 This fully Navajo owned Bed and Breakfast is located near the four corners area South Eastern Utah within the Navajo Reservation. 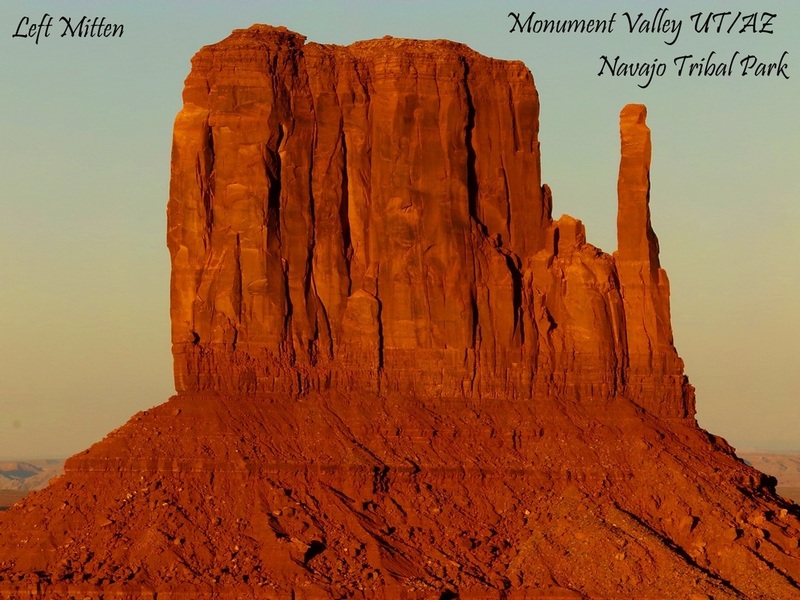 Come be our guest as you explore the historic wonder of Monument Valley Utah /Arizona. Here the view from Tear Drop Arch B&B is unique and the experience is memorable to witness. 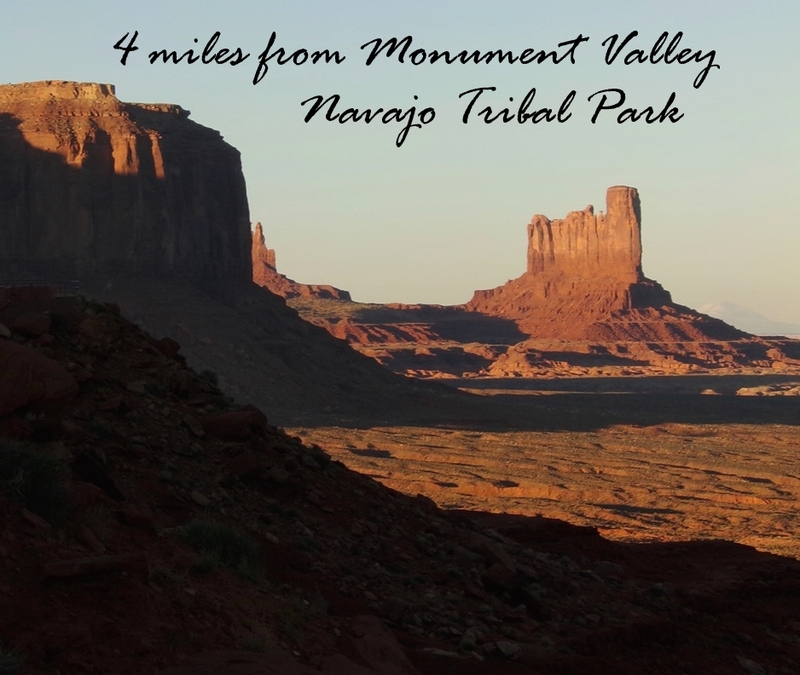 The scenery changes every hour of the day and at every season the panoramas of the red rock formations are a sight to see, with glorious sunrise, sunsets and clear night skies with laden stars. 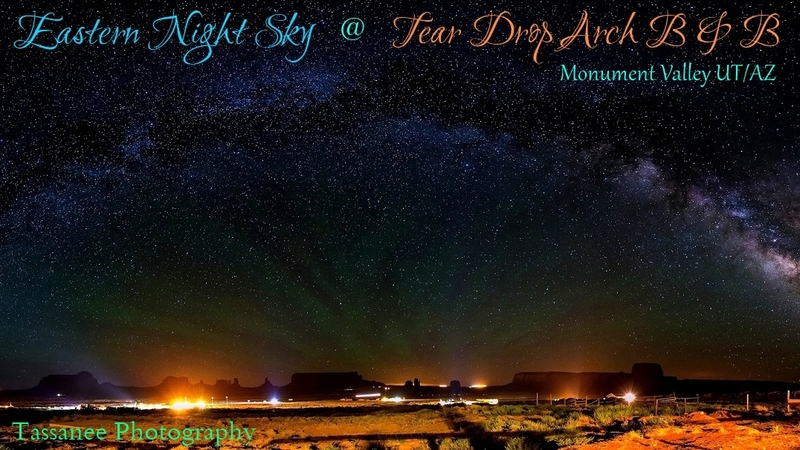 Come and enjoy a hike up the sandy landscape trail to the amazing photographic Tear Drop Arch. Campsites for tent camping and outdoor grilling are also available. We are delighted to welcome you to our home, Tear Drop Arch B&B.